A proven, experienced creative and production partner at your disposal, under your direction, as needed, to win new business and improve services to existing clients. An unbiased, production partner focused on providing more accurate options and better solutions. COLORHAMMER provides flexible production services to corporate and trade partners, ranging from simple creative/design tasks to complete print management, including marketing support to sales forces and national, multiple location fulfillment. COLORHAMMER provides a single access point to a vetted and proven network of best-in-class creative, print and production services. COLORHAMMER offers higher quality offset printing, large-format printing, labels and decals, a variety of bindery options and manufacturing capabilites. All leveraged through established relationships with superior vendors to deliver true market value. Advertising agencies, designs studios, PR firms, even freelance and contract creatives... COLORHAMMER works with industry partners providing access to a range of print and production services with no limitation. To our industry partners, COLORHAMMER provides additional discounts on our regular retail price points. COLORHAMMER has done the legwork, vetting out this network of providers, eliminating the run around of questionable vendors and 'buyer-beware' offers. Founded by a creative artist, now shared with other creatives, all to benefit the client, your client. Let COLORHAMMER deliver superior high quality solutions to your production needs, saving you, and more important, your clients, headaches, frustration and money. Let's make it happen. COLORHAMMER works with larger business and corporate clientele, delivering more targeted, efficient solutions to outside sales and in-house creative/marketing departments. With a national network of coordinated resources, COLORHAMMER simplifies creative project management and production services, while improving quality and cost efficiency. From creative direction to cost-anaylsis to delivered collateral, COLORHAMMER is simply, more efficiently, making brands happen. Let's start a conversation. 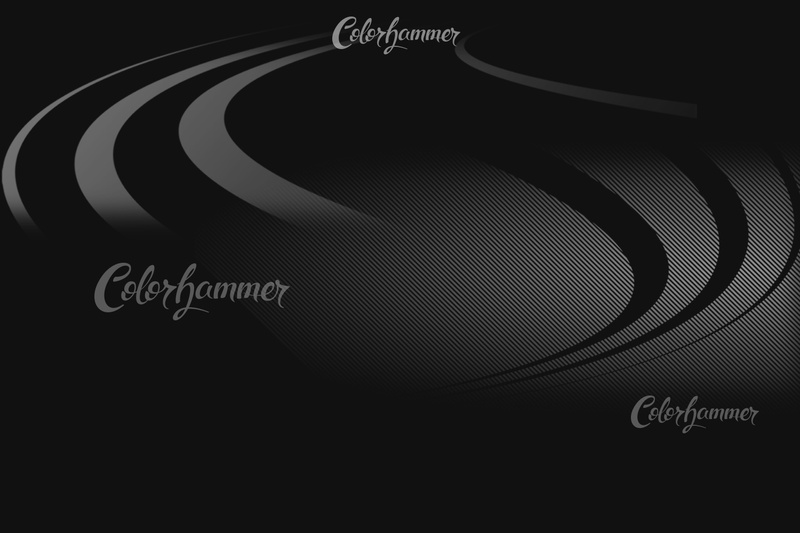 COLORHAMMER was developed to provide a better quality production experience, specifically to sales and marketing clients. From business cards to product documents to presentation materials, COLORHAMMER has developed a streamlined, highly efficient and customized approach to providing high quality print, in realistic quantities and faster turntimes, while elimating the run-around and headaches, at substantial savings over traditional print resources. Simply a better, more efficient method to getting your staff the tools they need to do business. Let's explore improving your print needs and production projects. COLORHAMMER is constantly explanding our network of production capabilities. If you are a print provider, bindery or manufacturer, we'd like to talk to you. COLORHAMMER works with many small/local/specialized shops, providing market insight, as well as projects. The more we know about your specific capabilities, your 'sweet spots', the products and processes that make your business grow, the better we can develop products for our clients. Think of COLORHAMMER as a sales, art and production department, driving new business to your door. Let's talk.